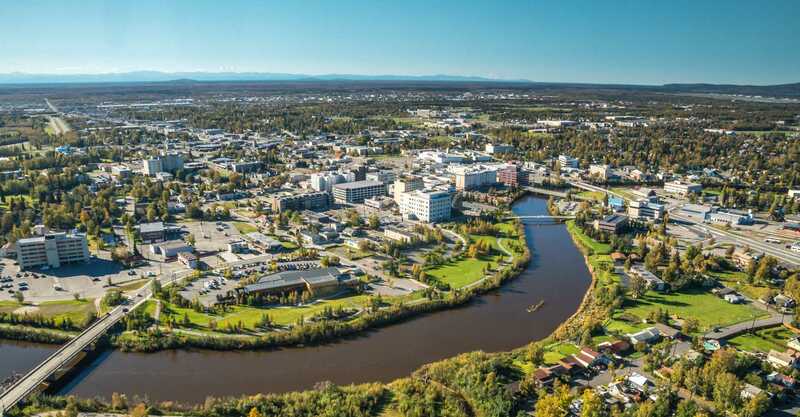 Local destinations within and surrounding Fairbanks define the river city and make it a fascinating place to explore. Fairbanks is influenced by its far north location, a gold rush past, artistic and resourceful residents and the omnipresent great outdoors. These qualities imbue local destinations and tell a colorful story about the area’s past, present and future. 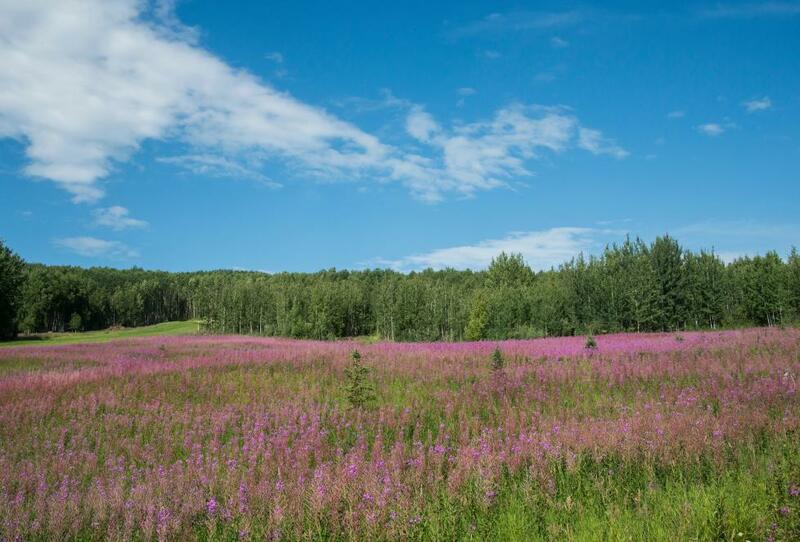 In the summertime, Fairbanks is filled with a wide range of glorious flowers from May to September. Wild iris and fireweed carpet fields and roadsides. A short drive up the Steese Highway offers spectacular views and a colorful display of Arctic lupine, anemone and dwarf dogwood. Local gardens and downtown city sidewalks literally bloom with color all summer long. Take a stroll through the Georgeson Botanical Garden at the University of Alaska Fairbanks to see all the splendor that grows under the midnight sun.